In the spring of 1915, shortly after losing a friend in Ypres, a Canadian doctor, Lieutenant Colonel John McCrae was inspired by the sight of poppies growing in battle-scarred fields to write a now famous poem called ‘In Flanders Fields’. Despite the landscape turning to fields of mud, bright red Flanders poppies (Papaver rhoeas) grew up in their thousands; delicate but resilient. After the First World War, the poppy was adopted as a symbol of Remembrance. McCrae’s poem inspired an American academic, Moina Michael, to make and sell red silk poppies which were brought to England by a French woman, Anna Guérin. The British Legion ordered 9 million of these poppies and sold them on 11th November that year. The poppies sold out almost immediately and that first ever ‘Poppy Appeal’ raised over £106,000 – a considerable amount of money at the time. This was used to help WW1 veterans with employment and housing. The following year, Major George Howson set up the Poppy Factory, to employ disabled ex-Servicemen. Today, the factory and the Legion’s warehouse in Aylesford produces millions of poppies each year. 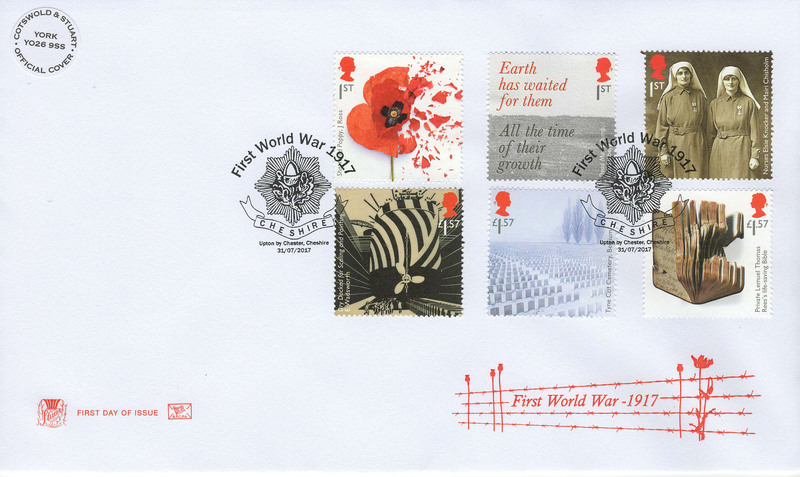 The Royal British Legion formed in 1921, with the first ‘Poppy Appeal’. An explosion on the battlefield in France was heard in London. Journalists faced execution during 1st WW – reporting on the conflict was, in the opinion of the War Office, helping the enemy. 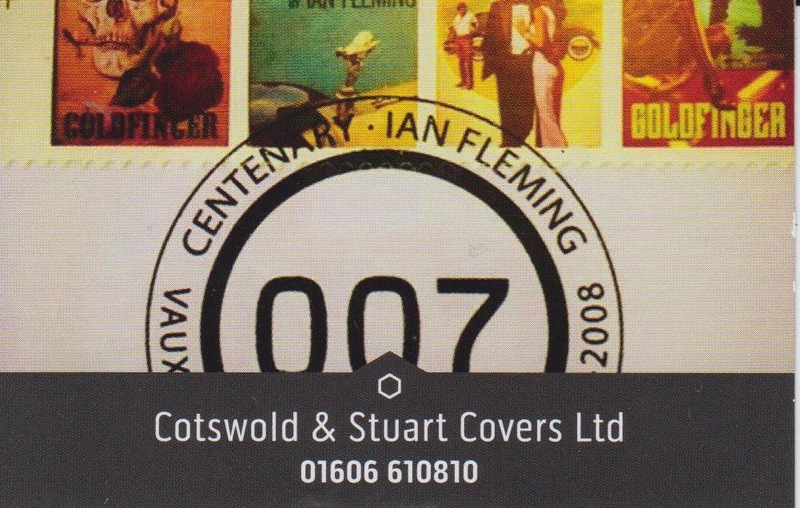 Copyright © 2016 – Cotswold & Stuart – All Rights Reserved.